My friend Brian and I used to work together for this terrible company. As a joke one day I suggested we start playing the glad game, a la Pollyanna…..
Silly as it was, it did make a difference to find a little something to be happy or smile about, even if it was ridiculous. 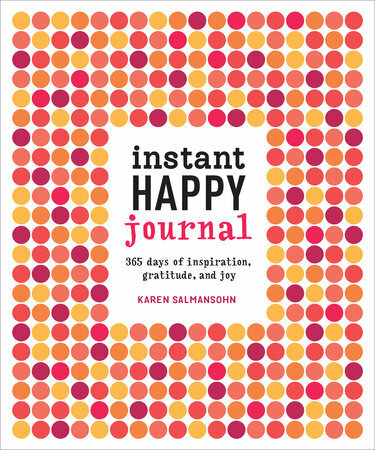 Anyway, so in the Instant Happy Journal, the idea is, that there are 365 “happiness prompters” to guide a year of creating your own happiness and joy from your everyday life, and learning to appreciate the good things that happen, even in the most trying of times. 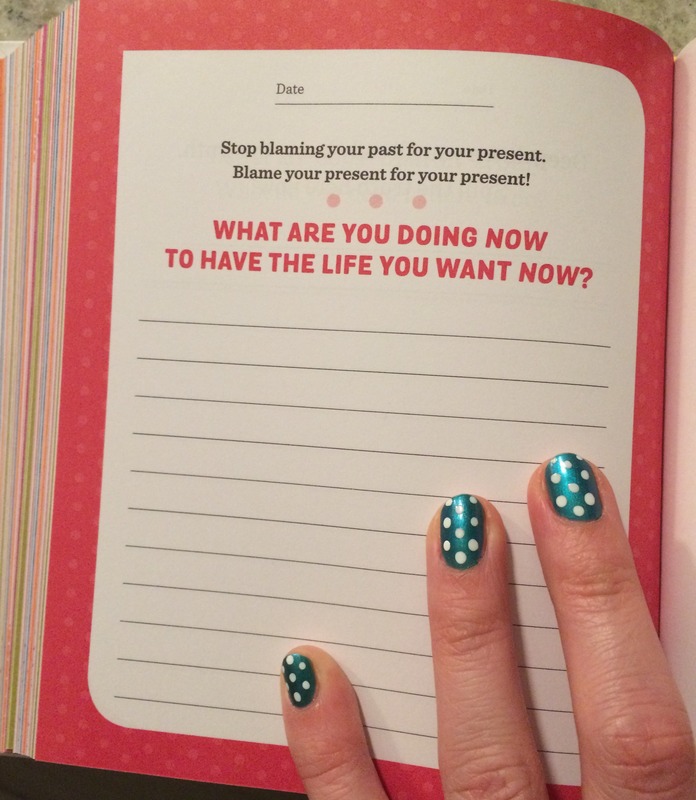 I was drawn to the idea of this book because I found in my first few months of the big move to California, I was prone to focus on the bad things, the frustrating things, and the generally negative things. Here’s the thing – it didn’t make any of those things any better or less irritating, what did make a difference was, as my friend used to say, putting my “big girl pants on” and getting on with things, and learning to appreciate the good things about our new situation, rather than dwelling on all the things I missed. Clarity. For me this is all about planning ahead for the life you want to live, and examining what in your life is dead weight. This one is easy. Right now I am back in school and training so I can be back in the lab, diagnosing illness and making people better. That is what I am doing to have the life I want. Every day I am learning and growing in skills and experience. I think this book would be a good gift for people in your life that need a little help to see the silver lining in their current cloud. It is pretty cute, and nice and neutral too, so suitable for religious and non-religious types fairly equally. Like the idea of this book. Yes positive thoughts, we must stop blaming our past. 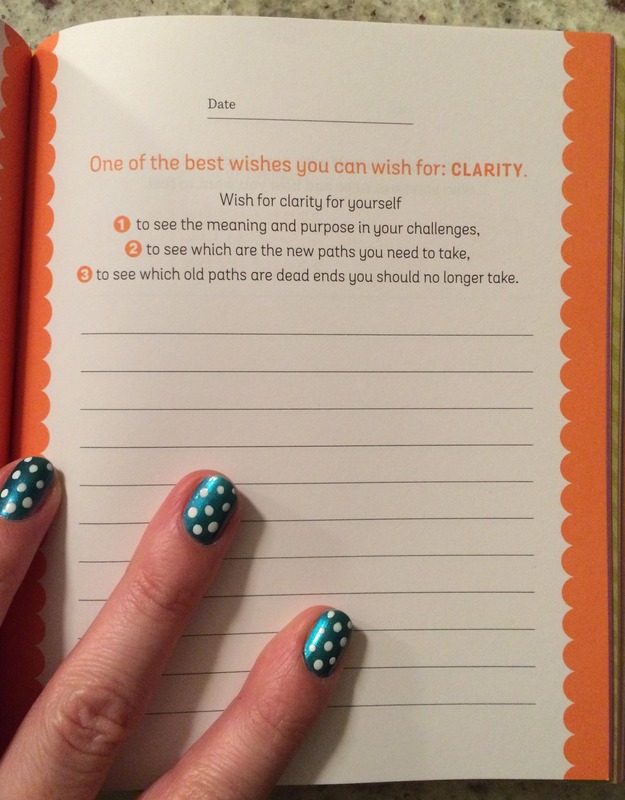 So shall I do a journal or just start a jar of gratefulness which will 2016 a good year?